Whats up guys! Name is Marco living in the eastside by cabos. 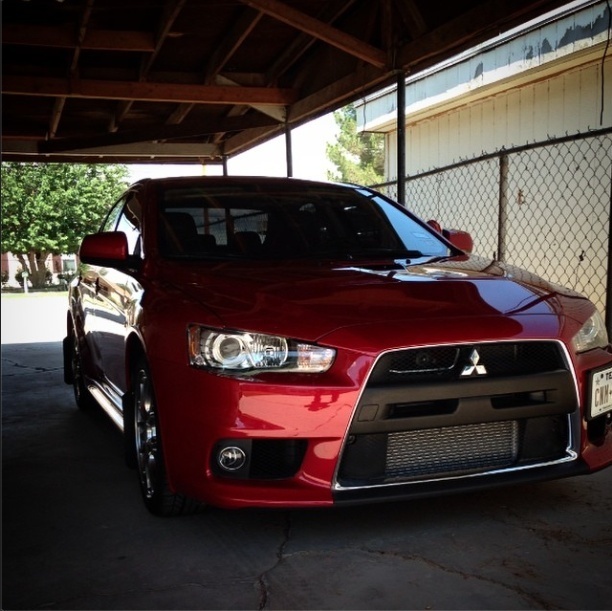 Back from overseas and proud owner of a rally red 2014 Evo X MR! Where are all the X's at?